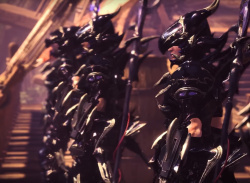 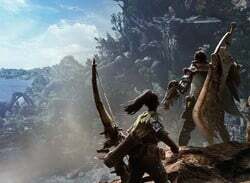 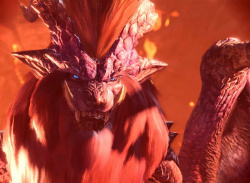 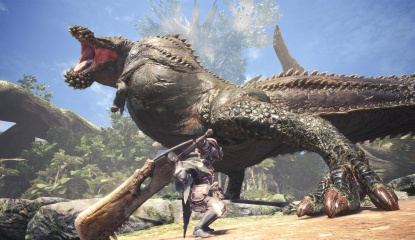 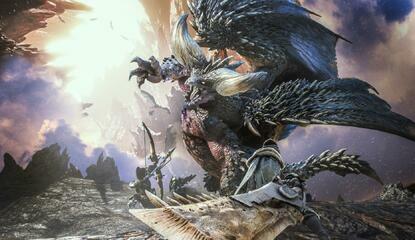 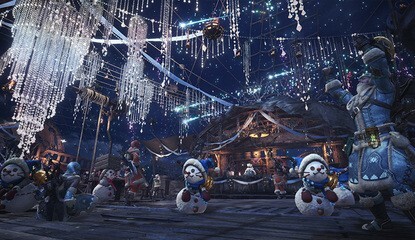 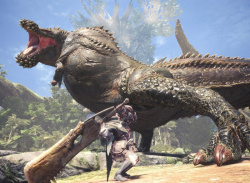 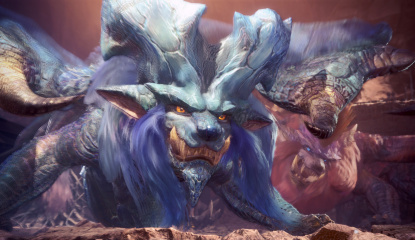 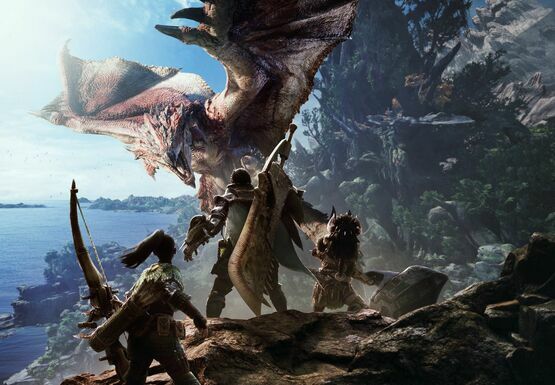 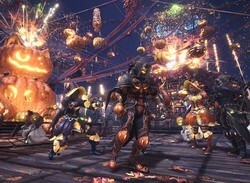 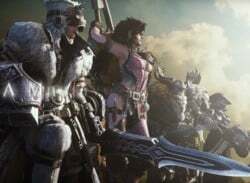 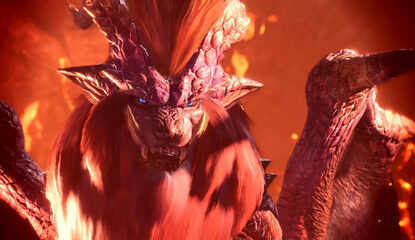 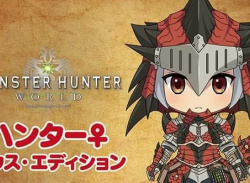 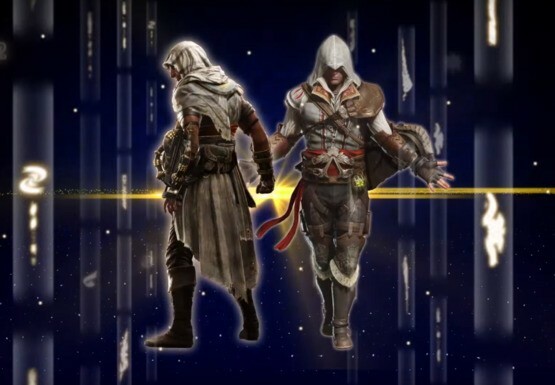 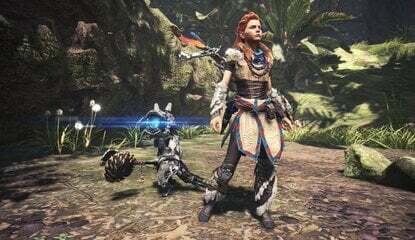 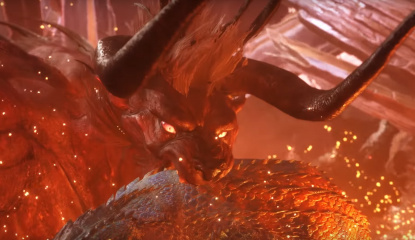 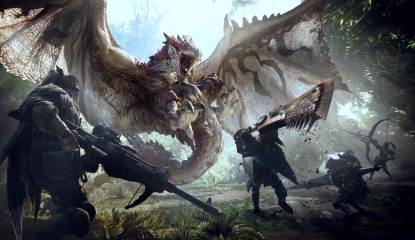 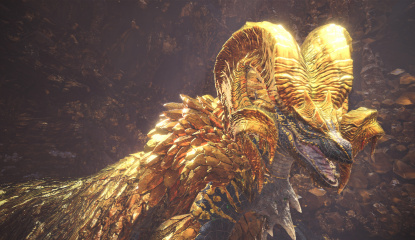 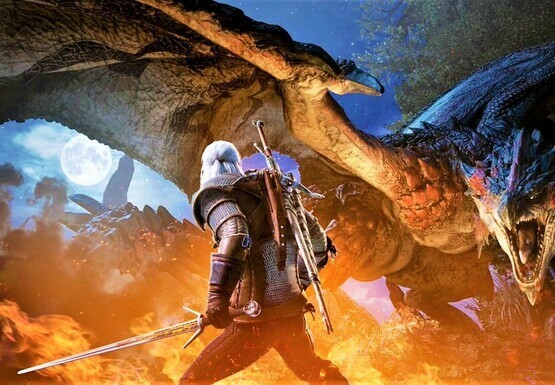 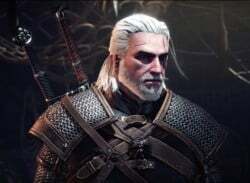 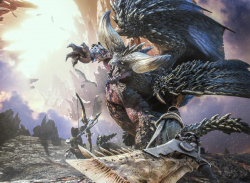 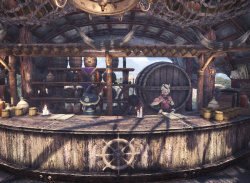 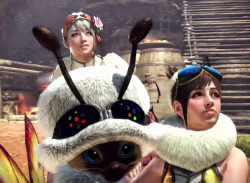 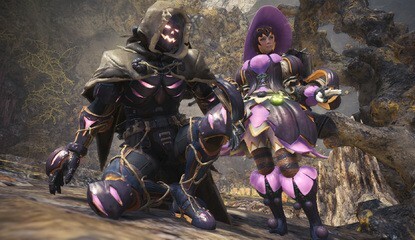 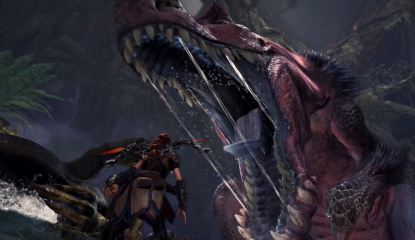 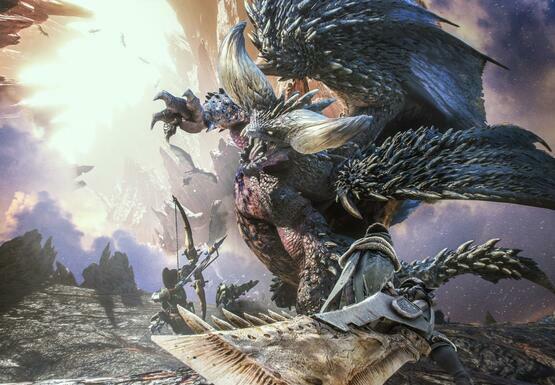 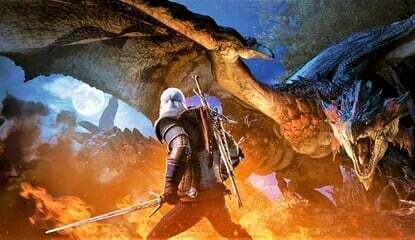 Feature Are You Still Hooked on Monster Hunter: World? 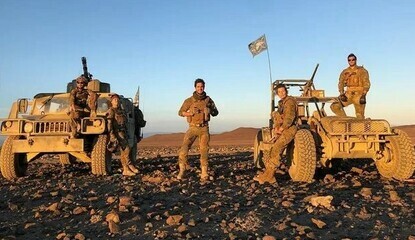 Updated with all monsters and locations! 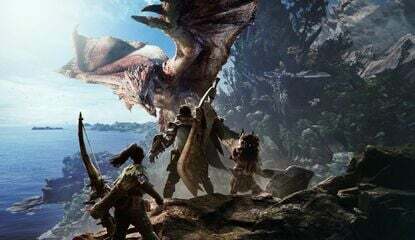 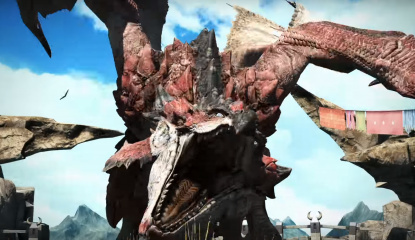 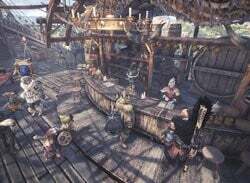 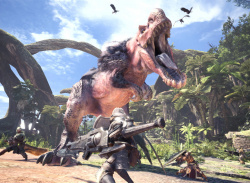 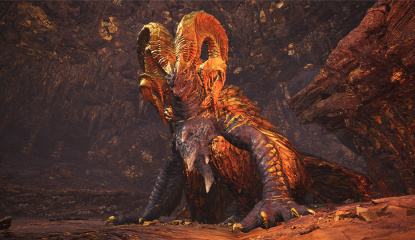 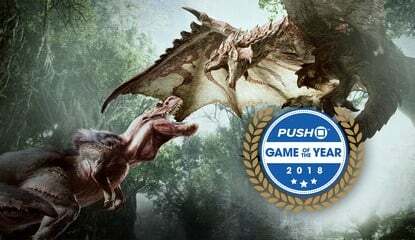 Poll Will You Be Playing Monster Hunter: World This Weekend? 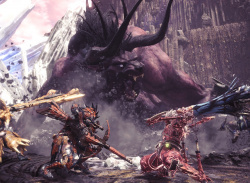 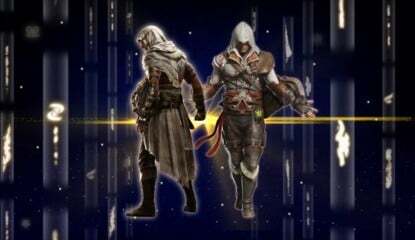 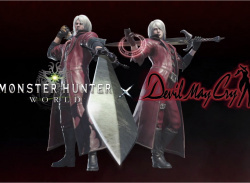 Updated with all heavy bowguns! 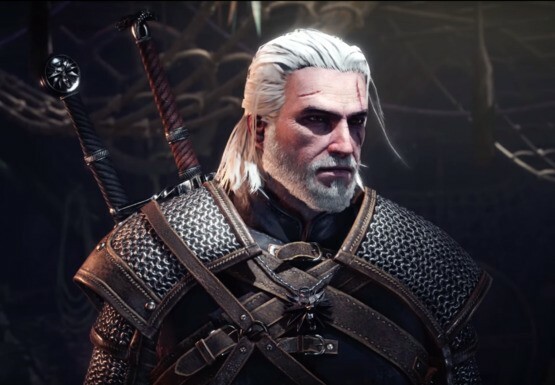 Updated with all great swords! 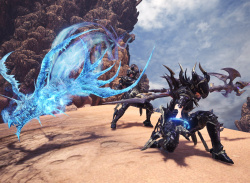 Updated with all insect glaives!